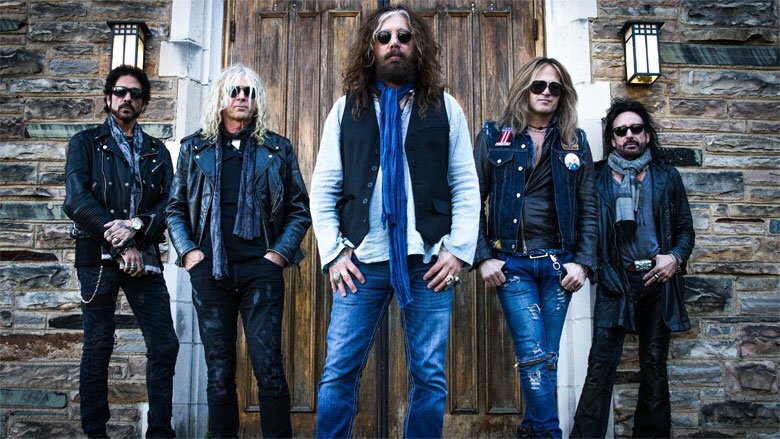 Blasting off like a screaming rocket in 2013, The Dead Daisies (TDD) have watched its fan base explode into a worldwide phenomenon. In just five short years, TDD has released four studio albums, two EPs, and a double live record. The band, featuring guitarist/co-founder David Lowy (Red Phoenix, Mink), John Corabi (ex-Mötley Crüe, The Scream), guitarist Doug Aldrich (Whitesnake, Lion, Dio), bassist Marco Mendoza (Thin Lizzy, Whitesnake) and drummer Deen Castronovo (Journey, Bad English), were already veteran rock warriors before they even got together. See The Dead Daisies at The Forge in Joliet on Aug. 17.